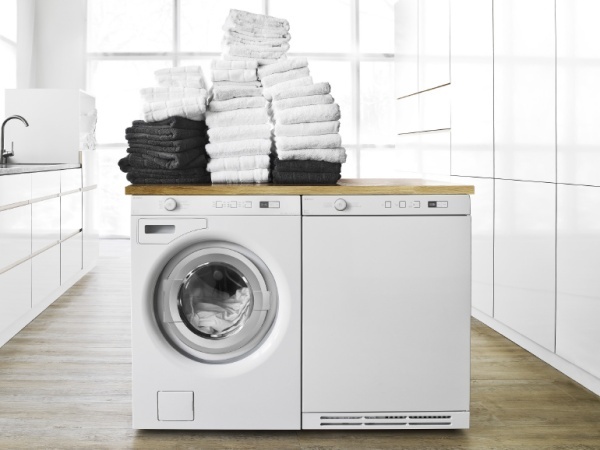 Owning a washing machine is a luxury, and one that requires somewhat of an investment. The one downside is washing machines can start to stink after a while. 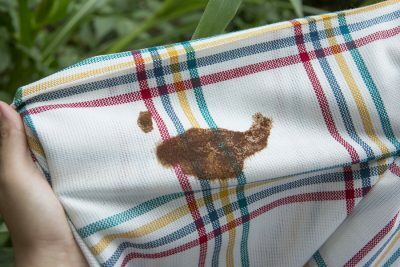 You might think the dirt from your clothes is causing the odor. However, the real cause is the environment within the machine, where there is heat and moisture. Both are ingredients that let microorganisms thrive. Bacteria, mild, and mildew can spread an odor throughout your home, and remnants of detergent and fabric softener don’t help either. It’s important to maintain a washing machine, whether it’s your personal appliance at home or part of your professional cleaning service. Cleaning the washer can be a challenge if you don’t know what to do. Nonetheless, it can control the odor coming from the unit. There are remedies you can buy, and ones you may find at home. 1. Pour baking soda into the soap dispenser. Pour one-quarter cup of water, and dissolve a quarter-cup of baking soda in it. Next, pour the whole solution into the soap dispenser and let the machine run. It should remove residue and clean out contaminants that may be stinking things up. 2. 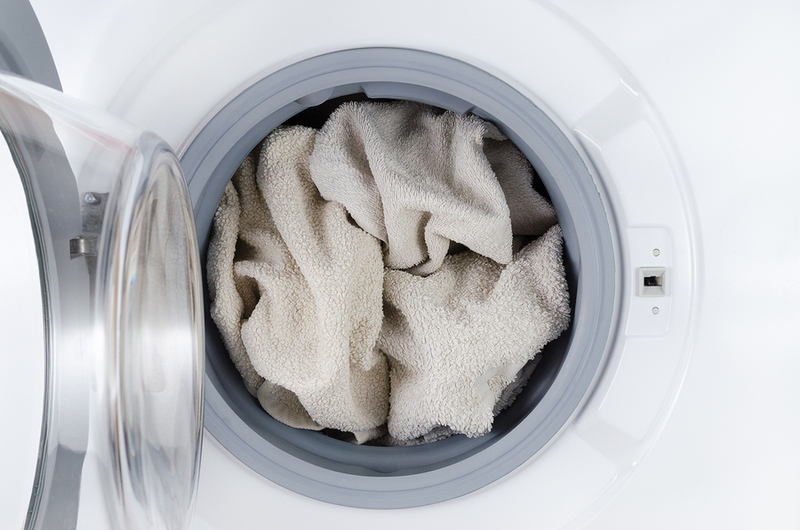 Run an empty washing machine with white vinegar. Pour the vinegar into the empty machine and let it run on a hot cycle. Do not put any laundry inside! You can also combine vinegar with baking soda. The mixture will dissolve grease and other types of residue, and kill bacteria. It also helps clothes in subsequent washes get cleaner. Another perk—a gallon of vinegar costs only about a dollar! 3. Clean the door’s rubber seal. Mold and mildew collect easily on the rubber seal around the washing machine door. You’ll need a clean, damp cloth to start. Using either mild detergent or a mixture of water and vinegar, wipe the seal thoroughly, and find a second clean cloth to dry off the gasket. Leave the door open after you’re done. This will allow for circulation that dries out the area, to avoid further mold growth, and eliminate odors. 4. Leave the door open when the machine is not in use. If there’s air to circulate (as with the door open after cleaning the seal), the drum will dry out more quickly after a wash. By eliminating the dampness, the environment is less conducive to producing bad smells. 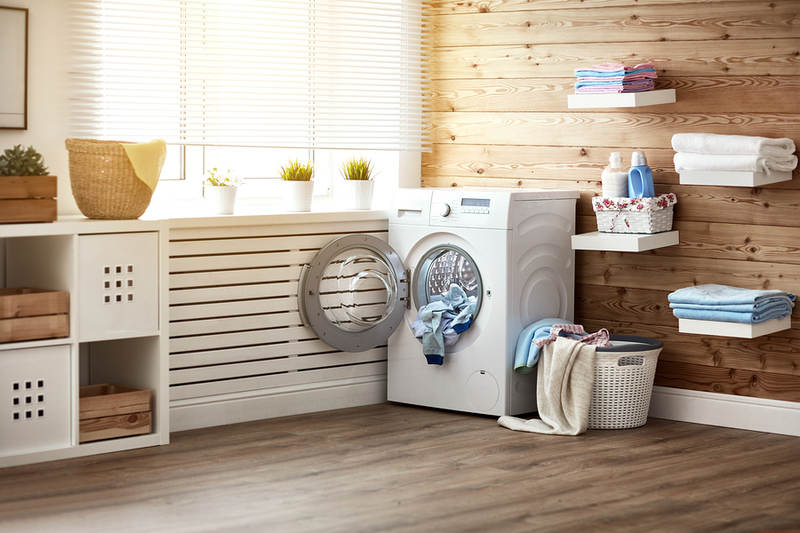 You can also install a fan or dehumidifier in the laundry room to keep things under control. 5. Use a commercial washing machine cleaning product. Washing machine cleaners are readily available in stores. You can simply add them to your laundry load and run the machine. With a full load, water height rises, so the cleaning agent can reach more of your machine. Also, the shirts, pants, socks, and towels in the machine provide abrasion that helps sweep away the dirt. If you can’t stop your Cove washing machine from smelling bad, or something seems to be wrong, contact Wilshire Refrigeration & Appliance. We are a top service provider for leading-brand appliances. To schedule service or ask questions contact us today! My Dryer Is Not Drying: What Should I Do? 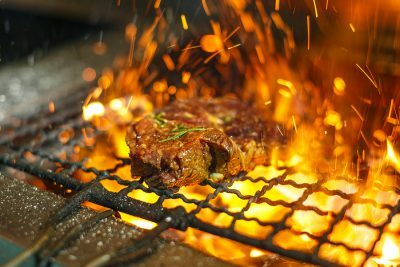 Is It Time to Replace Your Grill?